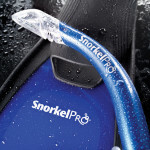 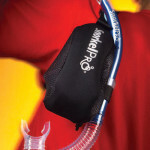 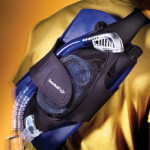 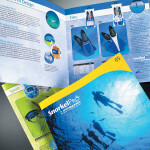 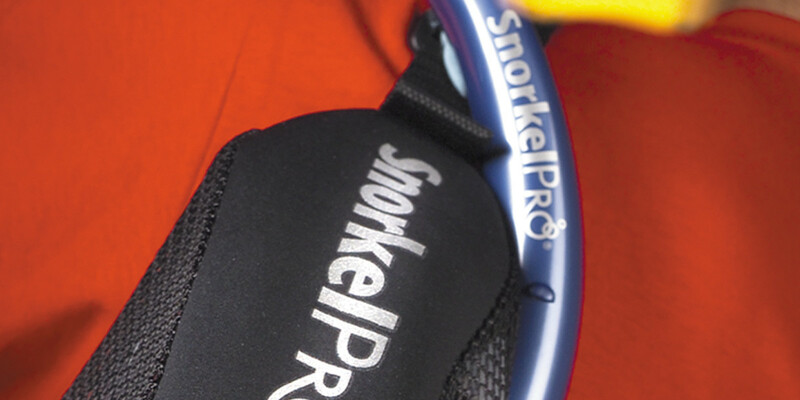 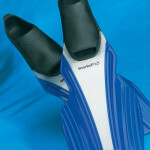 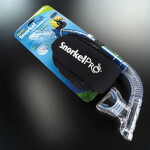 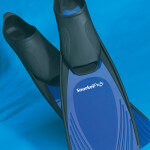 ScubaPro wanted to introduce a new product line into the mass market, but did not have any track record in this area. 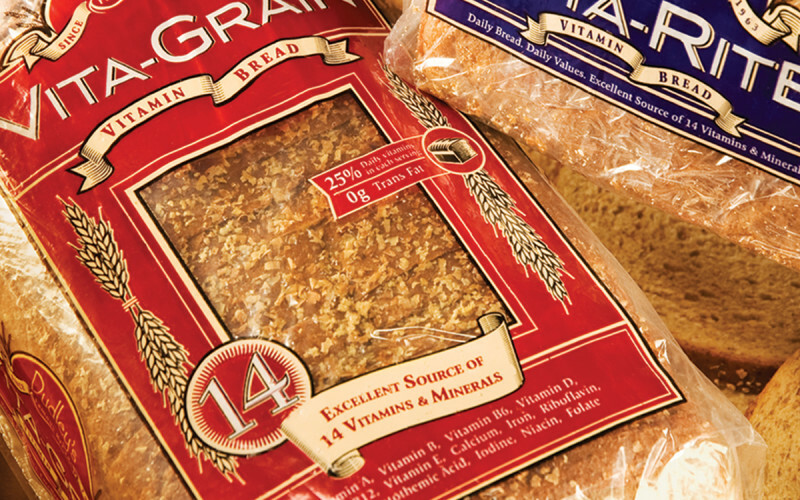 COE Design was hired to conceptualize and design the new brand including the product line, logo and packaging to influence buyers. 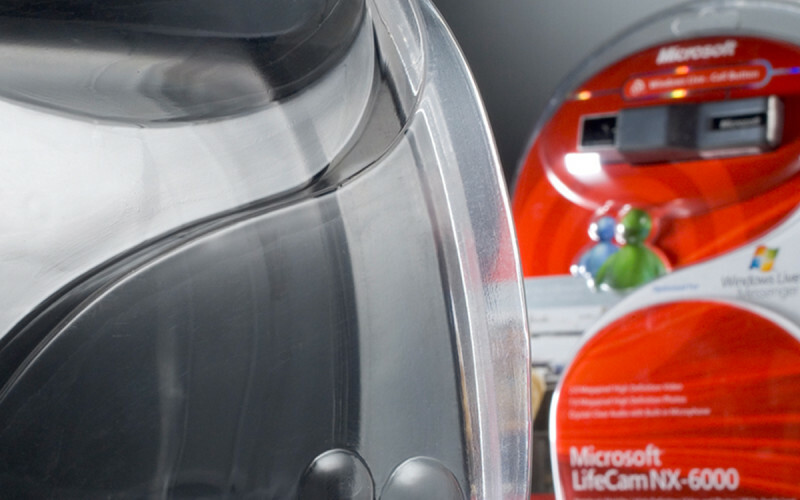 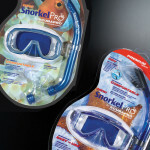 We created a series of products individually named and geared to the targeted audience that shopped through these channels. 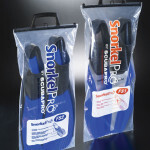 The packaging was reconfigured vertically to fit more product on the J-hook shelves. 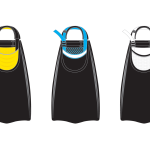 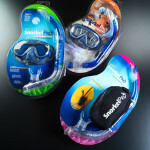 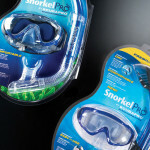 Following these masks and snorkels, a family of new product designs for carry cases created by COE Design was introduced using the same brand design for a cohesive brand introduction.